L-SPARK's annual SaaS Showcase and graduation event in Ottawa. L-SPARK’s SaaS Showcase is a celebration of startups, it’s an opportunity to connect face-to-face with members of the tech community and it’s an insider’s look into what our companies are building. 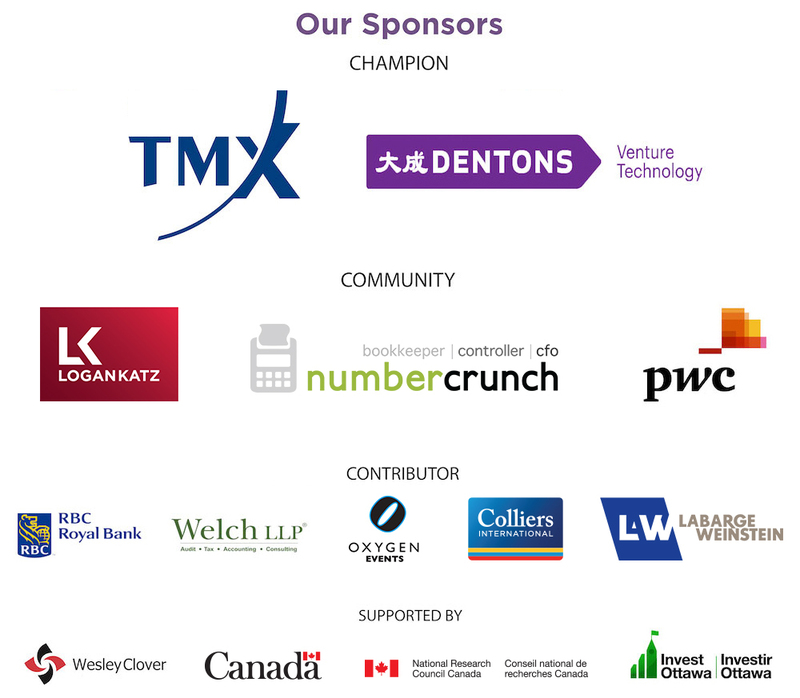 Our SaaS Showcase is a graduation event for our L-SPARK Accelerator cohort and it brings out the entire tech and startup ecosystem in Ottawa to celebrate the good work that is being done all across Canada. A portion of the proceeds from the event will be going to the Ottawa chapter of Technovation — a worldwide program that encourages female students to get into tech. Proceeds from the event will be going to the Ottawa chapter of Technovation — a world-wide program that encourages female students to get into tech.